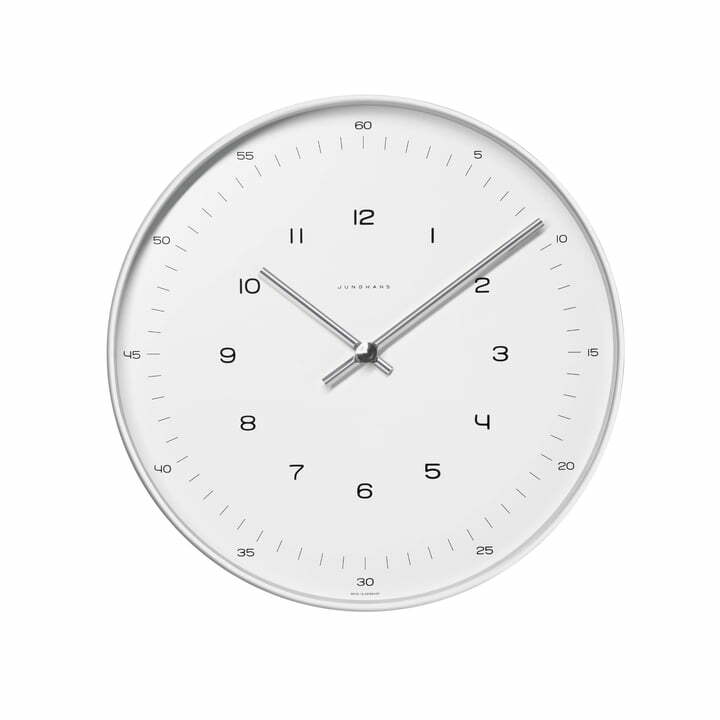 Max Bill designed the shapely and timelessly modern wall clocks in the year 1957. His clocks’ collection for Junghans reflects the tension between strong, reduced design on one side and the usage of flowing, natural forms on the other side. The Max Bill clocks are still today real classic examples for the strength of a simple idea, while for example his door-push, which emerged in his Ulm times, doesn’t only get its strength out of the simple form but also out of harmonic lines that follow natural function.